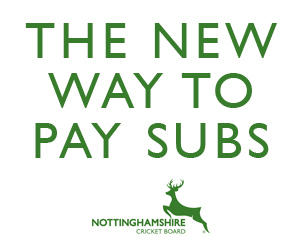 Nottinghamshire Cricket Board - News - Cricket Coaching in the City this Summer! 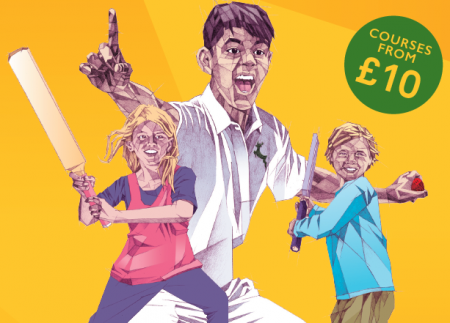 News » Cricket Coaching in the City this Summer! Cricket Coaching in the City this Summer! The following camps will be held at city venues over the summer. These will be hosted at King Edwards Park, St. Anns, Victoria Embankment, The Meadows and Forest Recreation Ground. By embarking on a Nottinghamshire coaching course, your child will get active, become versed in the fundamental movement skills for children and - most importantly - have lots of fun! They'll learn the cricketing skills of the stars and also gain a first-hand education in teamwork, fair play, leadership and the spirit of the game.